The Izannah Walker doll pictured above and below will be auctioned on August 19th at Withington's. 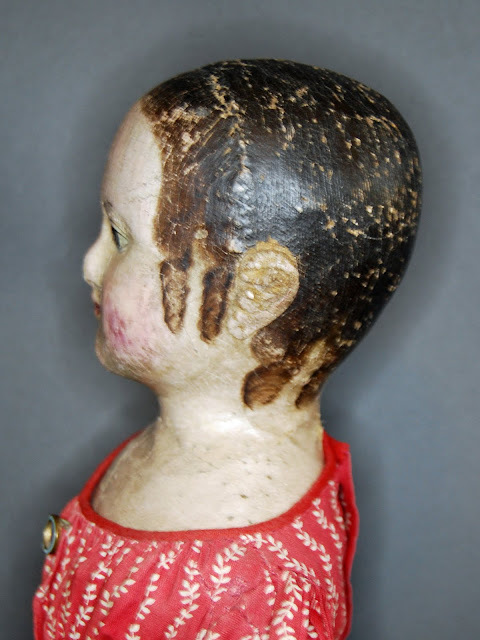 The doll is 19 1/2" long and was originally a gift to Mary Stevens Burdick when she was 10 years old in 1871, in Newport, RI. (as stated in a note pinned under the dress). Mary Stevens Burdick married William Paine Sheffield in 1889. 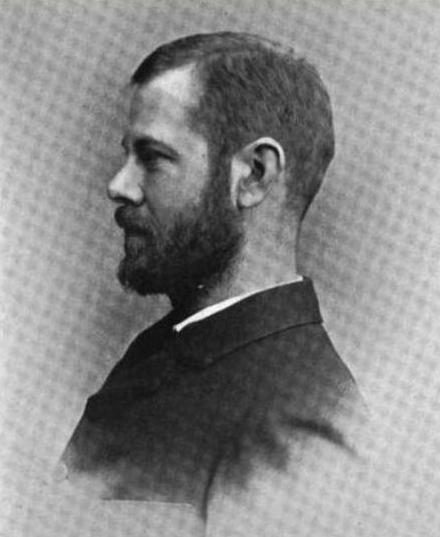 Mary's husband, William Paine Sheffield, studied law and served as a congressman in the 61st Congress. According to Who's Who in America, Volume 6, they lived at 6 Cottage Street in Newport. With a bit more digging, we might be able to uncover some photos of Mary, the owner of the doll. 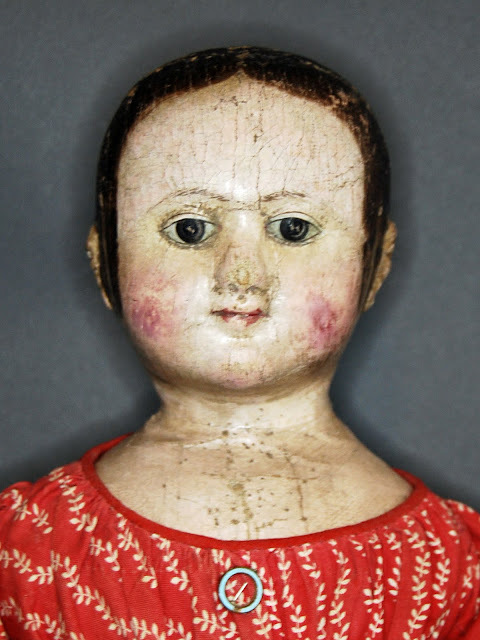 I am sure that Sheffield and Burdick descendents would be interested in learning that this this doll owned by their past family member. 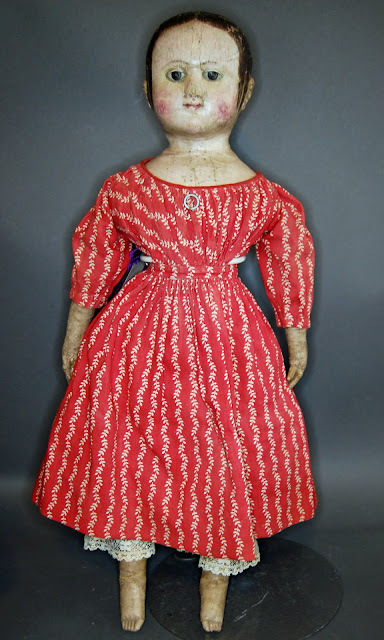 And look at that red dress! It's a red letter day for Izannah. As I get more information, I will be adding it here. Mark August 19th in your calendars.